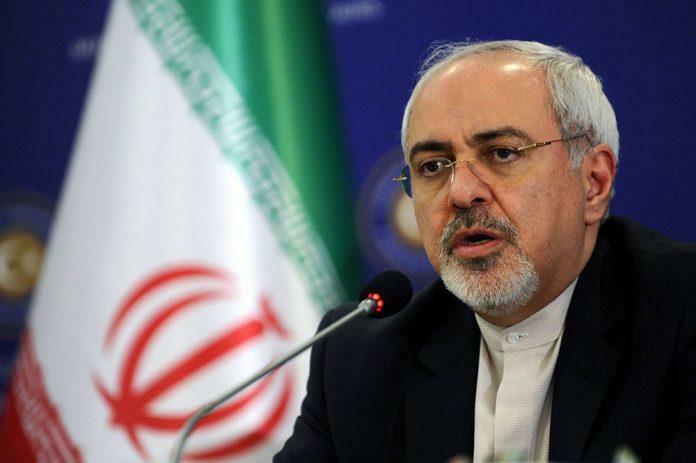 Iranian Foreign Minister Mohammad Javad Zarif announced on April 14 that his country had set up a company to work within the framework of the INSTEX proposed by Europe (a tool for supporting trade exchanges with Iran) and informed the EU of this. "Iran has created an institute corresponding to INSTEX, and announced its formation in the EU," Zarif said at a meeting with Italian Senate Foreign Affairs Committee Chairman Vito Rosario Petrochelli in Tehran, Fars News reported. He also stressed strong relations between Tehran and Rome, expressing hope for further expansion of economic ties during the tenure of the new government of Italy. During the meeting, the parties also discussed the U.S. measures against Iran and developments in the region and the world. The Central Bank of Iran announced that the company corresponding to the European Instrument in Support of Trade Exchanges (INSTEX) was registered in Tehran on March 20. Earlier, the head of the Central Bank said that a special trade and financial institution (STFI) would be created in Iran to work with INSTEX to ease trade restrictions in the face of U.S. sanctions imposed on Iran in 2018. Recently, a European delegation visited Iran to complete the arrangements, but Iranian officials expressed doubts that INSTEX would play an important role in overcoming the economic isolation of Iran. The honesty of Europeans in connection with the nuclear deal is seriously disputed by the Iranian masses, who are unhappy with the negotiations with their European counterparts. INSTEX is a special-purpose vehicle (SPV) established in January 2019 by France, Germany and the United Kingdom to facilitate non-dollar trade with Iran. The SPV is headquartered in Paris, France, and is headed by German national Per Fischer, who formerly served as Head of Financial Institutions at Commerzbank.